The rule of thirds is really hi-lighted here. 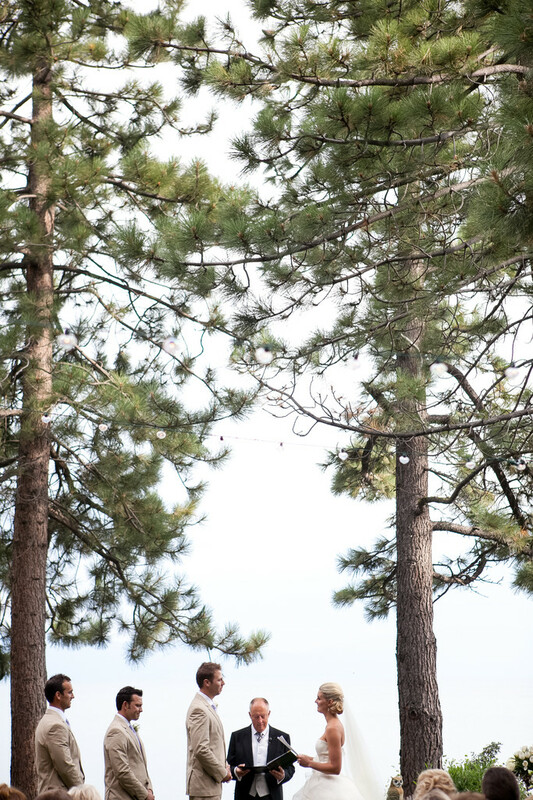 This lovely wedding ceremony was set against a beatuiful Lake Tahoe background. Location: 4100 Lake Tahoe Blvd..South Lake Tahoe, CA 96150.